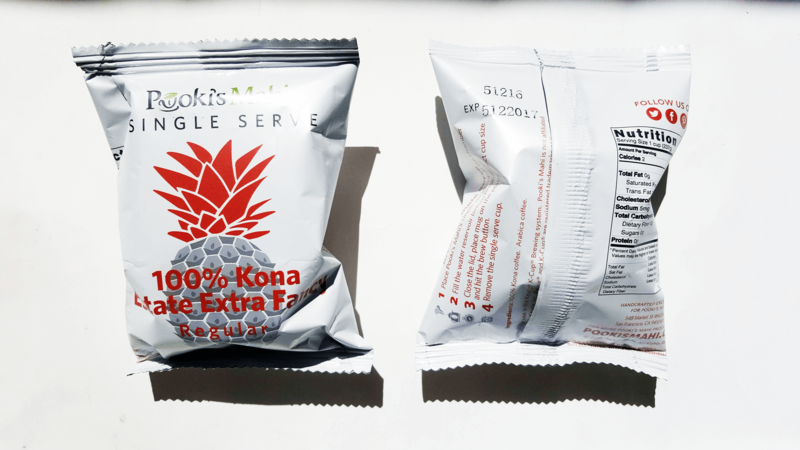 Silicon Valley startup expands coffee pods flavors collection by adding Kona coffee pumpkin flavored single serves in limited release for purchase on Pooki’s Mahi, Overstock and select marketplaces. 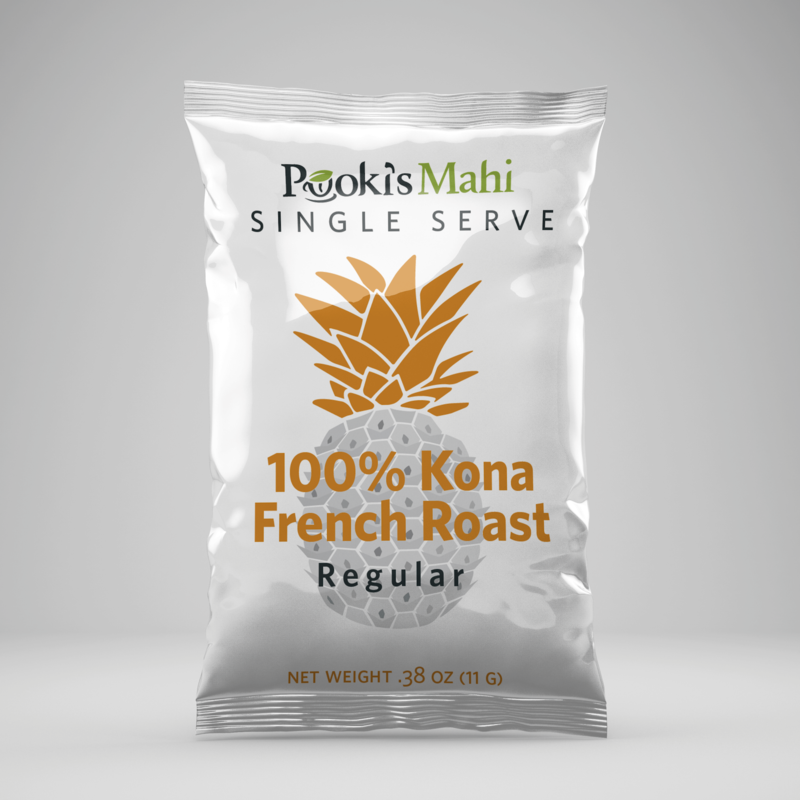 Pooki’s Mahi’s customer base drive improvements to the Kona coffee pods product line. Pooki’s Mahi’s Pumpkin flavored Kona coffee is available in limited availability on Pooki’s Mahi, Overstock and select marketplaces. Silicon Valley custom promotional products startup of 100% Kona coffee pods announced it will start shipping limited quantities of Kona coffee pumpkin coffee pods flavors in 2016. 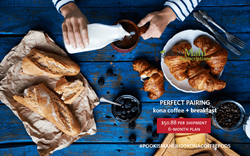 Pooki’s Mahi’s customers will have an opportunity to taste a popular fall flavor available in 10% Kona coffee blends. “Feedback from Pooki’s Mahi’s customer base drive improvements to our flavored Kona coffee pods product line. Pooki’s Mahi’s Pumpkin flavored Kona coffee is a popular fall and winter flavor requested by customers. Pooki’s Mahi follows an approved cross-functional template to ideate, pilot and consistently launch new Kona coffee pods and Kona coffee pod flavors. Pooki’s Mahi’s customers, distributors and resellers feedback are incorporated into an over-all product roadmap and go-to-market plan,” explains Pooki’s Mahi’s CEO Les Magsalay-Zeller. Pooki’s Mahi’s Kona coffee pod pumpkin spice flavors are roasted in Oahu, Hawaii and in machines not in contact with wheat/gluten, tree nuts, fish, shellfish, eggs, milk or soy. Pumpkin Spice Kona coffee is a new flavor added to existing coffee pods flavors collection containing popular Hawaiian island flavors. Current pod flavors include a decaffeinated Kona coffee vanilla macadamia nut, Kona coffee hazelnut, Kona coffee chocolate mocha strawberry single serve and coconut island Kona coffee pods. Pooki’s Mahi’s Kona coffee pumpkin spice pod flavor will have pumpkin, cinnamon, nutmeg and clove spice. The pumpkin spice flavor is subtle and does not overwhelm the natural Kona coffee flavors of chocolate, hints of wine, cedar and mocha. The refined Kona coffee grind provides better flavor extraction for Pooki’s Mahi’s prized Kona coffees. Pooki’s Mahi’s Kona coffee pods works in single serve coffee makers. 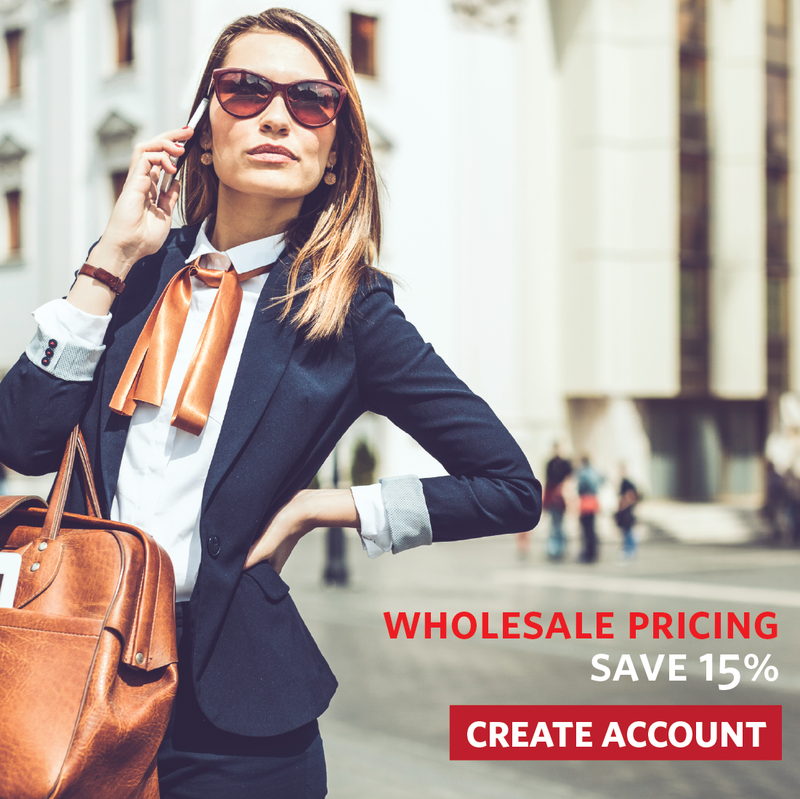 Approved resellers like Overstock sell unique wholesale bulk bundles and are exempt from pricing scrutiny from Pooki’s Mahi’s wholesale team. Complimentary two to three day shipping to the Lower 48 states (US only) included. For use in single serve coffee makers. Pooki's Mahi, The PMO Practice and Matcha Matcha Man are trademarks of Pooki's Mahi.